Given there’s such an abundance of things to see and do in Russia, one interesting way to explore this massive country is to add a theme to your visit. 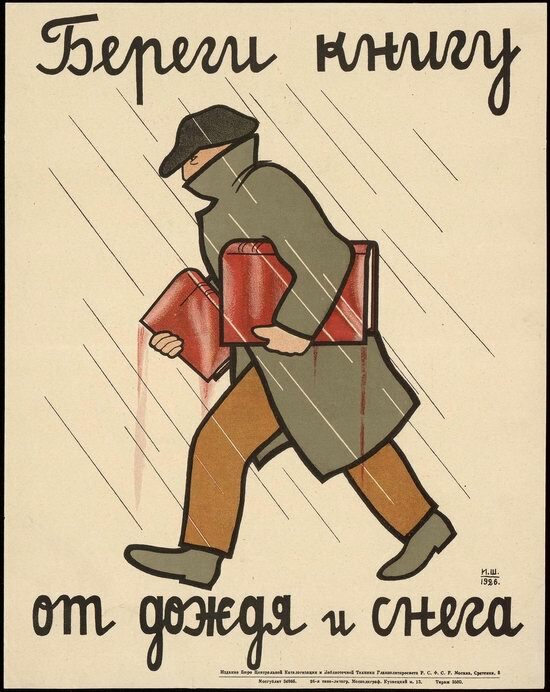 For those of us who are passionate about classic literature, this is a land which has inspired some of the greatest classic authors and their works, providing us with an opportunity to visit locations that undoubtedly inspired their writings. Considered one of the greatest psychologists in world literature, Fyodor Dostoevsky is perhaps best known for his 1866 masterwork, Crime and Punishment, or subsequent novels such as The Idiot published in 1869 and Demons in 1872. 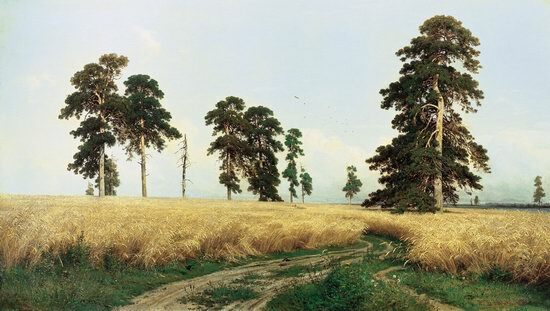 Many of his great works offer an unrivaled view of life in Tsarist Russia during the mid-to-late 19th century, shaped by the environment in which he lived and worked, along with the social and political landscape of the era. 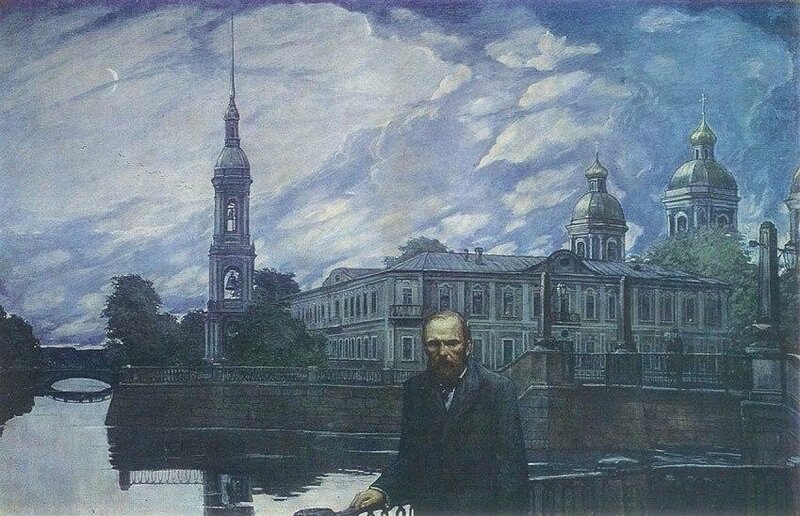 In this article, we take a look at key locations in Russia where Dostoevsky is fondly remembered, which inevitably helped formulate the great literary works for which he is renowned. Podporozhye is an abandoned village located on the bank of the Onega River in the west of the Arkhangelsk region. Some time ago there was a whole church complex in the village. But only the Church of Our Lady of Vladimir, built in 1757, has survived. 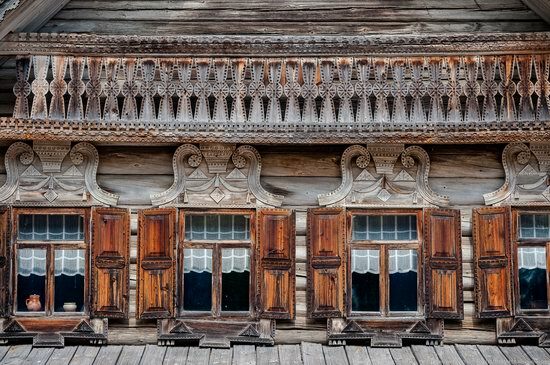 This huge and majestic wooden building is one of the landmark monuments in the development of the architecture of the Russian North. Podporozhye on Google Maps. Photos by: Vadim Razumov. The Russian North is a collective name for the northern regions of the European part of Russia, where a lot of folk traditions have been preserved since the times of Kievan Rus. 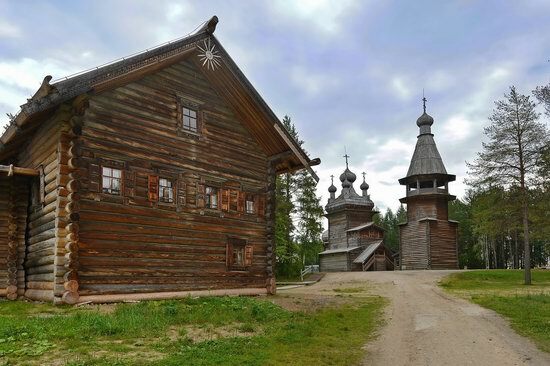 In the 16th-17th centuries, a peculiar northern culture developed here with its northern “schools” of painting, bone and wood carving, wooden architecture. 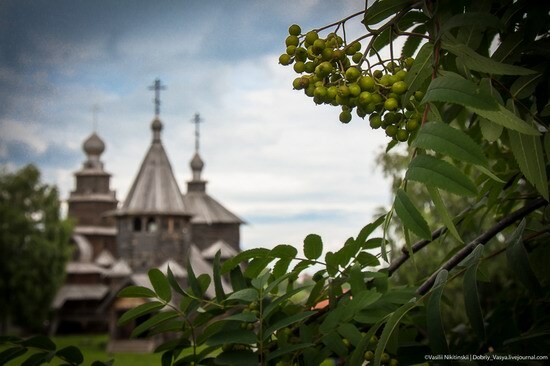 The Museum of Wooden Architecture and Peasant Life, located on the bank of the Kamenka River on the outskirts of Suzdal in the Vladimir region, is one of the most visited museums in the town. Here you can see rare monuments of wooden architecture of Vladimir-Suzdal land. The museum is not large, it has only 17 wooden buildings: churches, a merchant’s house, peasant houses with interiors of the peasant way of life, windmills, granaries, wells. 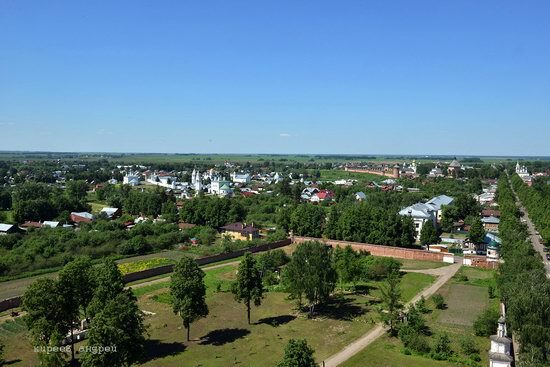 Suzdal is one of the most beautiful old Russian towns located in the Vladimir region. First mentioned in 1024, this town-museum has a lot of historical and architectural monuments. By the middle of the 11th century, it became a major trade and craft center. The period from the 16th to 17th centuries was marked by an active stone construction (monastery and church buildings). 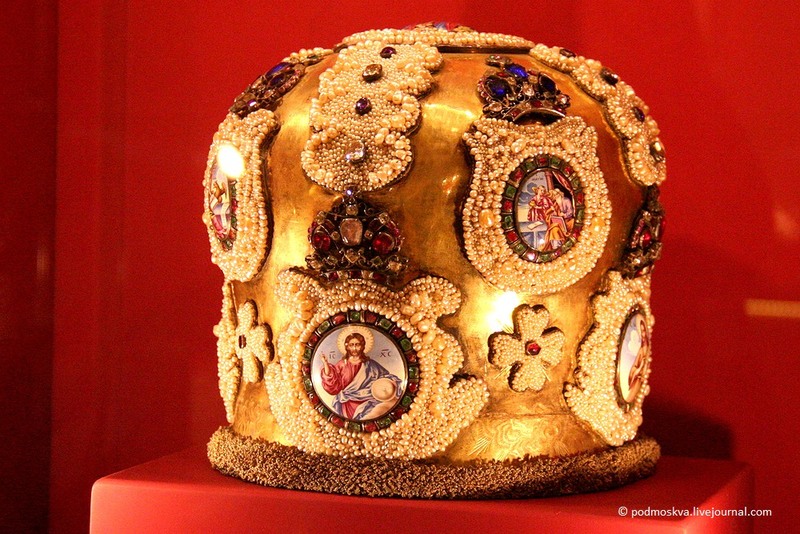 The architectural ensembles that have survived to the present day were formed during this period. Photos by: Andrei Kireev. The Episcopal Chamber (Chamber of Facets) is an architectural monument of the 15th century located in the territory of the ancient fortress (Kremlin) in Veliky Novgorod. 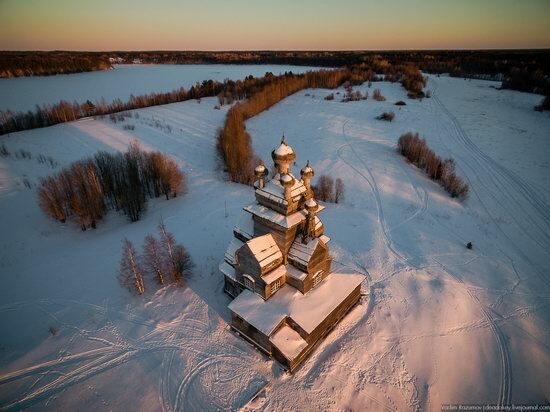 This is one of the oldest surviving civic buildings in Russia included in the UNESCO World Heritage list, along with other historical buildings of Novgorod the Great. 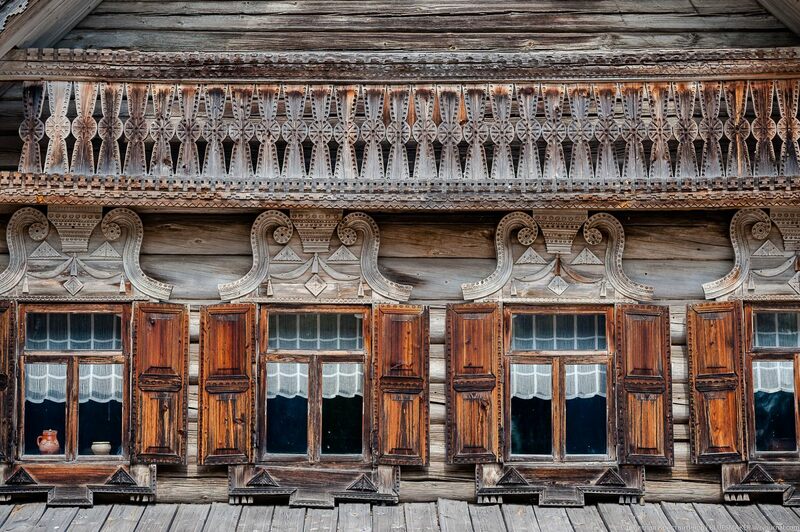 “Malye Korely” is a state museum of wooden architecture and folk art of the northern regions of Russia. The area of ​​the museum is 139.8 hectares. 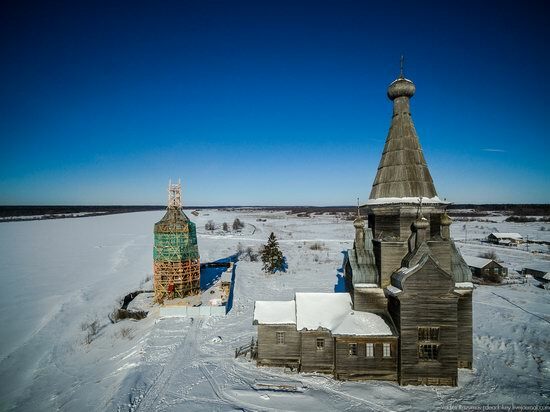 The museum is located in the rural settlement of Uyemskoye in Primorsky district of the Arkhangelsk region, on the right bank of the Northern Dvina River, 25 km south of Arkhangelsk. Photos by: Denis Spirin.